No wind or rain could stop this special love packed day! 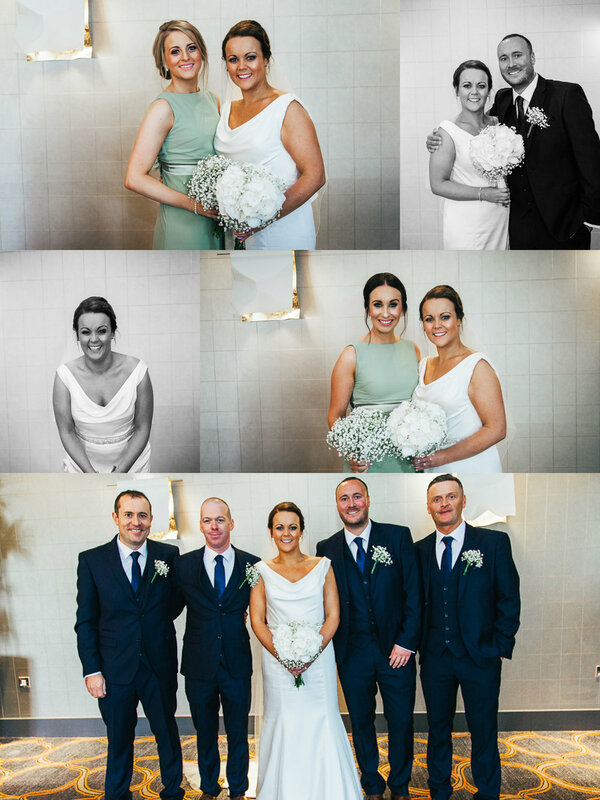 Niamh & Dave tied the knot and then celebrated at Midleton House Hotel in fine style surrounded by a lovely gathering of friends and family. A joyous occasion indeed. One of the pleasures of my work as a Wedding Photographer is capturing the connection and chemistry between two people on their special day and that certainly happened on this occasion! Thanks for choosing me guys - it really was a pleasure.